AMD’s FX processors cannot beat Intel’s latest chips in terms of performance but they offer really good value and have enough power for everyday tasks. 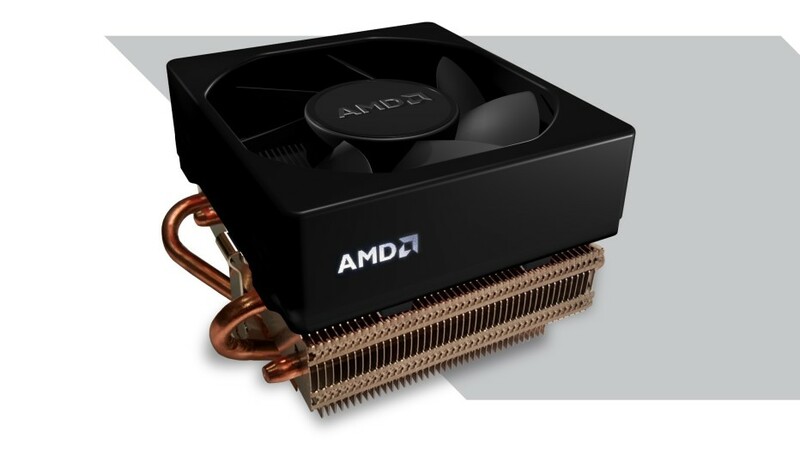 To make them more appealing AMD has started to equip them with the improved Wraith CPU cooler. The US chip maker has just expanded the list of processors with Wraith coolers and now the FX-8350 and FX-6350 chips can take advantage of the new and improved CPU cooler too, so if you want one of these two processors, make sure they come with Wraith inside. Earlier the Wraith cooler was only available with the FX-8370 and A10-7890K chips. What’s even better is that the inclusion of Wraith with FX-8350 and FX-6350 processors has not increased their cost. So, from now on people, buying these two chips, will enjoy the benefits of Wraith. The new chip + fan combo is expected to be in stores any time soon, so do not hurry to buy an FX-8350 processor right now.